Bellator 168 comes to Mandela Forum in Florence, Italy, this Saturday (Dec. 10, 2016), airing live on Spike TV at a special start time of 4 pm ET. The televised main has undergone several changes, most notably the main event, which will now feature Alessio Sakara vs. Joe Beltran after Rafael Carvalho went down with an injury (details). 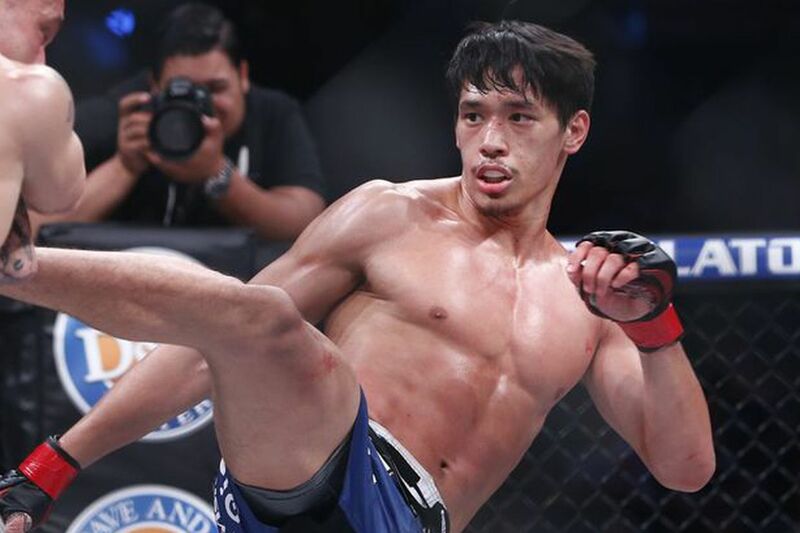 Goiti Yamauchi (31-9) was also added to Bellator 168 in a Lightweight contest against Valeriu Mircea (12-3). Yamauchi has picked up wins in four out of his last five outings, and the one loss (a decision against Bubba Jenkins) prompted him to return to 155 pounds. He made quick work of Ryan Couture in October and suffered no damage in the process, so a rapid turnaround is manageable. It will be up to Mircea to prove it was an unwise decision, while simultaneously making his Bellator debut. He’s on a three-fight win streak that includes two knockouts. And he clearly doesn’t mind a fast turnaround, either, racking up six wins this calendar year. In other news, “Monstro” Philipe Lins (10-1) has a new opponent as Pietro Cappelli has pulled out with an injury, so Kleber Raimundo Silva (12-7) has agreed to step in on short notice for a Light Heavyweight bout.